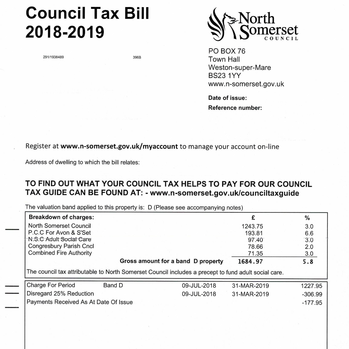 Council tax documents are often legalised as proof of address or residency. 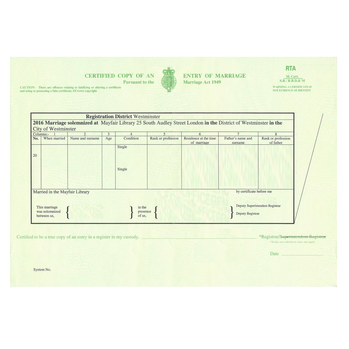 This service is also suitable for other address identification documents such as bank statements or utility bills. 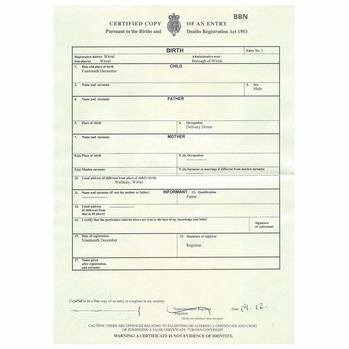 Our solicitor certification and apostille service will ensure your proof of address document is correctly legalised with the apostille certificate so that the document will be accepted in an official capacity abroad. Legalising a council tax document, or similar, with the apostille is ONLY £66 per document on our 2 day service. It is possible to process either the original document or a copy thereof. Both options are generally acceptable. Many documents of this nature will be issued electronically. Where this is the case the document will be certified as a copy. 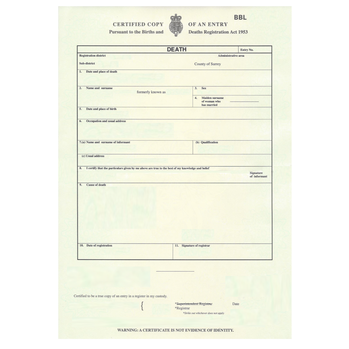 How to order an apostille for your council tax document? Simply purchase the solicitor certification and apostille service online and then post or email your document to us with the order confirmation sheet. This is normally the quickest way to obtain the apostille. . 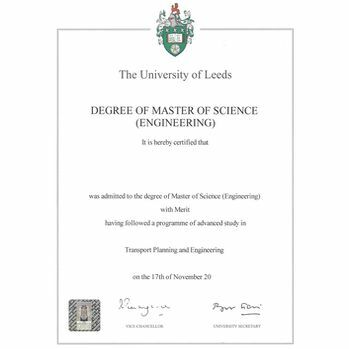 If posting your document send this to us using your preferred delivery method. We recommend Royal Mail Special Delivery or a Secure Courier.